This entry was posted on Sunday, September 29th, 2013 at 8:11 am	and tagged with Hecula, monastrell, paul the apostle, red wine, St Paul on wine, st paul the apostle, stomach ailments, theology degree, Theology of wine, wine and the bible, Yecla wine and posted in Wine writing. You can follow any responses to this entry through the RSS 2.0 feed. 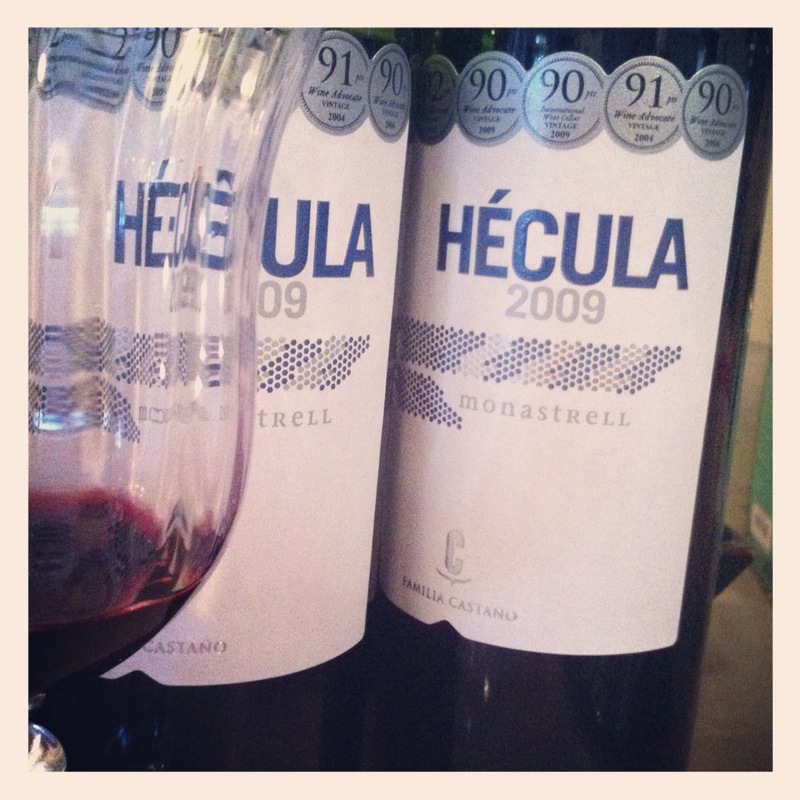 I finished the theology degree AND I’m in Spain where your Monastrell comes from. Acting on the Biblical principle, “When in Rome do like the Romans” I might try to find a Monastrell this weekend.